Holiday: Pangkor Island at Perak, Malaysia. Pangkor Island at Perak, Malaysia. Pangkor Island (Island) has always been the choice of tourists because of its proximity to visitors from states west coast. 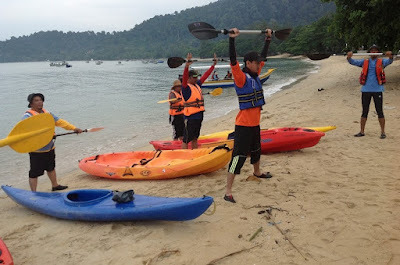 In Pangkor many activities that can be done one of them as the water activity. In addition, the island is also famous for its revenue. 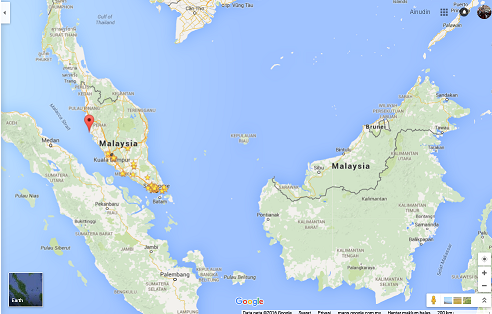 Pangkor Island is located in the state of Perak, in the Straits of Malacca. The extent of only 2,200 hectares and a population of about 25,000 people. 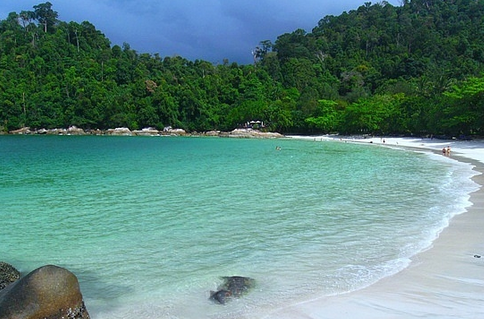 Pangkor Island is one of the major tourist destinations in Malaysia. These days, if you like to explore the nature with chattering monkeys and horn-bills, you can go to the National park located at the South of the island. You can also easily spot the wildlife around the island. A new kind of economic is grown here, the eco-tourism mentoring program. It was a good programme and for the development of wildlife tourism here, NGO Eco Malaysia has kick started the programme and seems it continue until know. Pangkor’s low-key villager feel and beach side activities make it an agreeable place to escape. This island become a good holiday trip even by local from Malaysia will like to spend their weekend here. Though a few foreign visitors was came to Pangkor to enjoy a beautiful view of the seas. 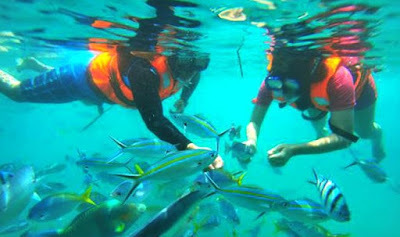 Plenty of activities that you can enjoy on this island such as kayaking, swimming, scuba diving jungle tracking and snorkeling. To see a different side of Pangkor Island, take a walk through a villages like Sungai Pinang Kecil. There you can find a pungent fish farm to its north, or you can take a ride to Teluk Ketapang at the west area to take a great view of the bay. There is a good and comfortable resorts provided and the most popular are Pangkor Bay View Beach Resort located at North West and Pangkor Laut Resort located at small island (Pangkor Laut Island) nearby Pangkor Island to the South West. 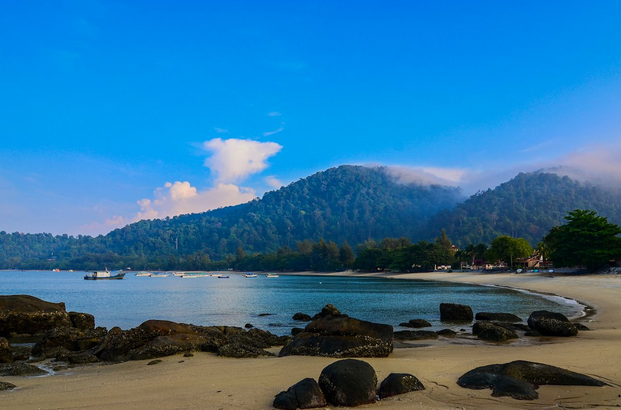 From a swaying waves on the Coral Beach, Pangkor Island has its own unique history in turbulent past. This ‘Beautiful Island’ is a formerly is a pirate hideout place and become a battle area to control the Selat Melaka (Strait of Melaka) in the 17th century. The Dutch built their fortress here in their campaign to monopolise the Perak tin trade but they were driven out by a local ruler. A deserter for the Perak throne sought British back up and until some period, Pangkor Treaty was signed in 1874. Than it become the beginning of British Residents and the colonial period. 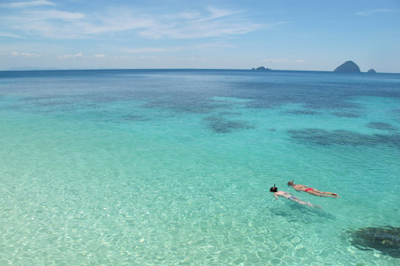 Rawa Island at Johor, Malaysia. Kapas Island at Terengganu, Malaysia. Besar Island at Johor, Malaysia. Tioman Island at Johor, Malaysia. Perhentian Island at Terengganu, Malaysia. Sibu Island at Terengganu, Malaysia.